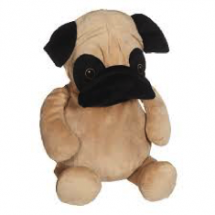 Embroidery is all up to your imagination. 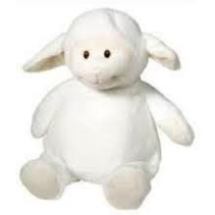 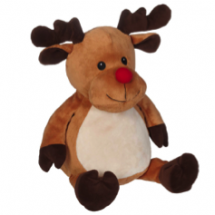 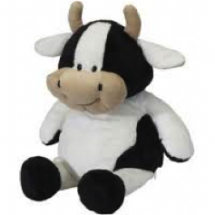 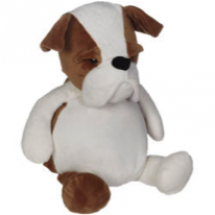 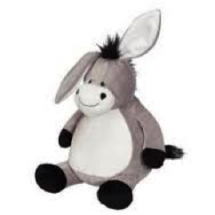 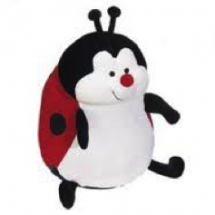 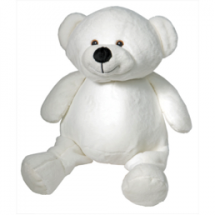 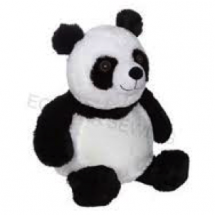 Choose from our range of cuddly buddies for that special little someone or personalise anything you can think of! 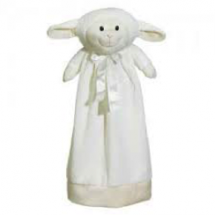 Embroidery a special message, name, dates, newborn and much more. 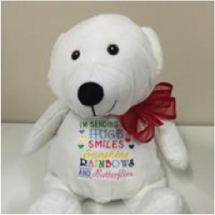 What could be sweeter than an embroidered gift, starting from only $50.